ABOUT US 8.30 am – 6.15 pm. Excluding Saturday & Sunday & Public Holiday. 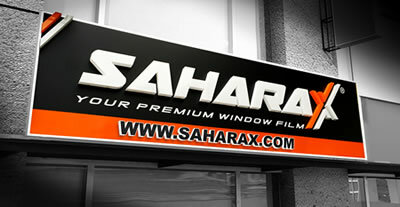 Sahara-X® is a luxury premium window film brand of Totalgard Manufacturing Sdn. Bhd. 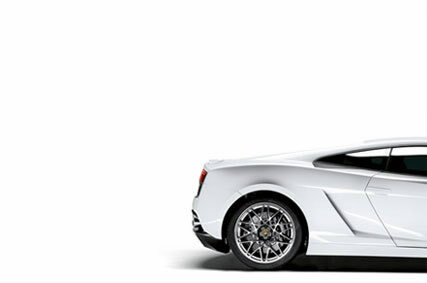 We are one of Malaysia`s largest window film distributor and window tint product supplier for over 8 years. Our business scope ranges from automotive applications to commercial usage and also the residential sector. Our vision is to become a premier window film brand in the market and trusted in terms of product quality and services. 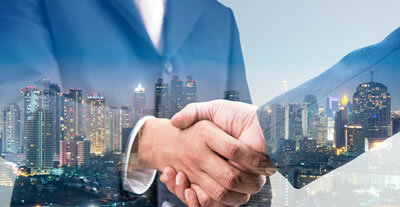 We promote our products aggressively around the world, starting off with South East Asia. Currently in the market, we have the best quality window films with the highest heat rejection rate, where other competitors are unable to compete in terms of quality and performance. At Sahara X, we strive to provide a range of comfort, security, and environmental friendly products for our clients without compromising on quality. Find out more about us by dropping us a call or email for a free consultation on window tint films!